CHICAGO, July 9, 2018 – The Greek Orthodox Metropolis of Chicago announced today the enactment of a series of policies and decisions designed to provide for greater transparency, accountability and communication in its operations, ministries and finances. The actions were introduced by His Eminence Metropolitan Nathanael during his first 100 days as the newly enthroned Metropolitan and approved and/or implemented by the newly formed Metropolis Council. 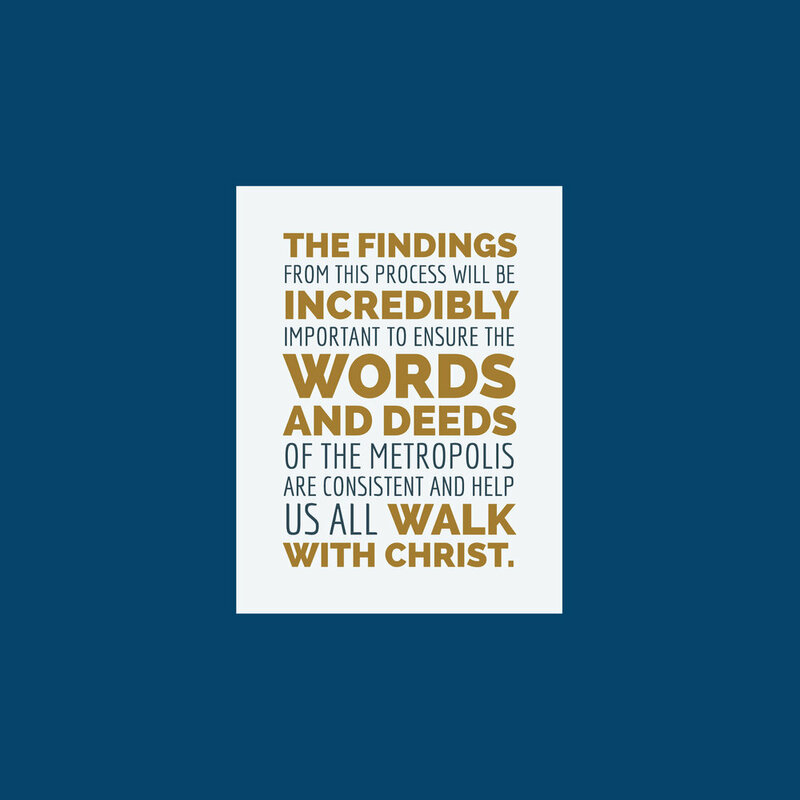 Implementation of a 12-week “Listening Tour” of Metropolis parishes in Illinois, Indiana, Iowa, Minnesota, Missouri and Wisconsin to allow His Eminence to meet parishioners face to face, hear their concerns and articulate his long-term vision for the church in the Midwest. The delegation of authority policy, which includes a requirement of Metropolis Council approval for expenditures greater than $5,000, and approval of funds for the audit were approved by the Metropolis Council at its May 7 and June 25 meetings, respectively. In the coming months, the work of the Baselining Committee, as well as two separate task forces undertaking an evaluation of Metropolis assets, will conclude with recommendations being made to the Metropolitan and the Metropolis as a whole. Tracing its roots back to 1923, the Greek Orthodox Metropolis is the diocese of Greek Orthodox faithful in Illinois, Iowa, Minnesota, Wisconsin as well as northern Indiana and southeastern Missouri consisting of 58 parishes and two monastic communities. The Metropolis is one of nine Metropolises in the Greek Orthodox Archdiocese of America and is presided over by His Eminence Metropolitan Nathanael. The general offices of the Metropolis are located in Chicago, Illinois.